Innovation Guelph – Helping ideas start, grow and thrive. We are now at our exciting new location on Southgate Drive. Innovation Guelph is building prosperity for community wellbeing by providing mentorship and business support services that help innovative enterprises start, grow & thrive. 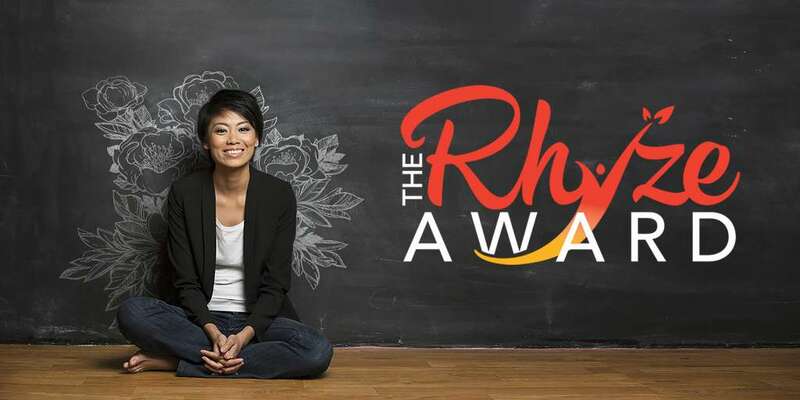 Rhyze Award applications are open! Are you a female entrepreneur in Guelph/Wellington County who is looking for support to scale up their business? This is your chance to pitch to a panel of judges for the opportunity to receive a cash award plus a matching low interest loan from Meridian Credit Union! Apply now for our Fast Lane program! 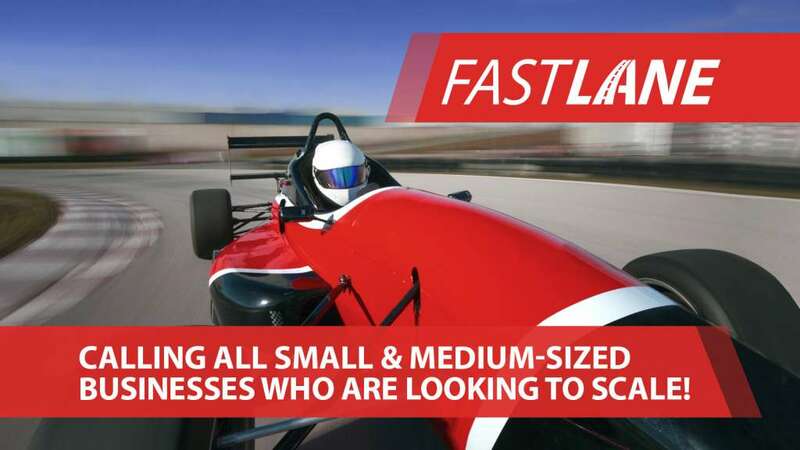 The Innovation Guelph Fast Lane program is uniquely designed to help small and medium-sized enterprises solve their biggest challenges on the road to scaling-up their business! Fast Lane provides up to $5,000 worth of support for scale-up services to eligible businesses. Learn more about who we are, what we do, and who we help. We offer multiple programs, designed to help entrepreneurs at different business levels. Find out about our upcoming events and workshops. Need Space? We offer options for both meetings and events. Have questions?We’d love to hear from you! Innovation Guelph also serves as a one-stop point of access to Ontario Network of Entrepreneurs (ONE) programs and resources.